What do I need to do and what does it include ? Once you have been referred by your GP or Health Professional all you have to do is take your Exercise Referral Form to your preferred leisure centre. Once you have arrived we will organise an appointment with one of our Gym Consultants who will go through a questionnaire with you and discuss your personal training programme with you. Throughout the 12 week programme your gym consultant is dedicated to getting you through your programme and will organise regular appointments to follow your progress. Fitness classes - Your Gym consultant will highlight which classes will be beneficial to your fitness journey. 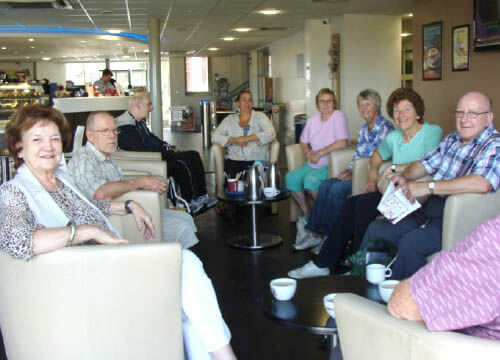 Group Sessions – These sessions are only available for Gym referral customers allowing them to meet people in similar situations. 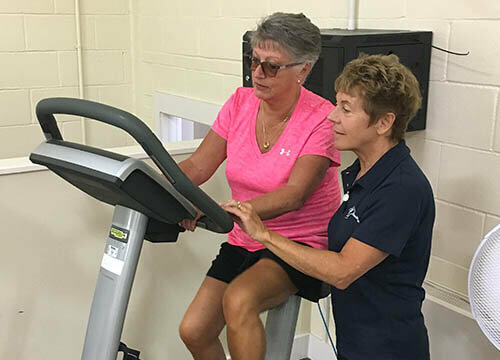 The 12 week referral programme will cost £24.50 per month - afterwards you will then have the opportunity to join our centre as a member on any of our memberships that suits you!